Efraim is using Smore newsletters to spread the word online. We are slowly becoming a more health conscious society. Fortunately some of the things we’ve come to enjoy as part of our daily eating habits turn out to have quite a few health benefits. Who would have guessed that research would reveal that some of the things we enjoy most like coffee and dark chocolate actually have many health benefits? Getting and staying healthy may not be as difficult as we had thought. Some of our favorites are full of antioxidants and flavonoids that make our body healthier as we consume them. Here are five different foods or activities that are easily incorporated into our daily eating or exercising regime. Over time, these can have quite the positive impact on one’s health. 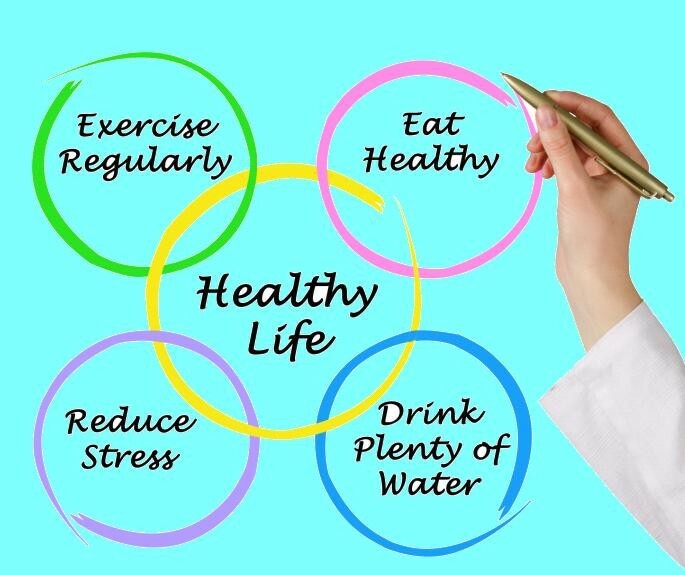 For daily health tips that can improve longevity, help you loose weight and help you fight off diabetes and other diseases please continue to read the article below. Coffee has been a favorite beverage for many years and now it turns out that it offers some pretty significant health benefits. 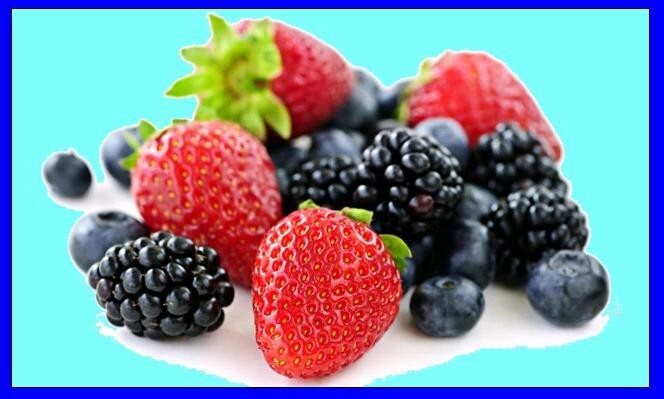 It contains very few calories if served without added milk or sugar, and it has a significant amount of antioxidants. 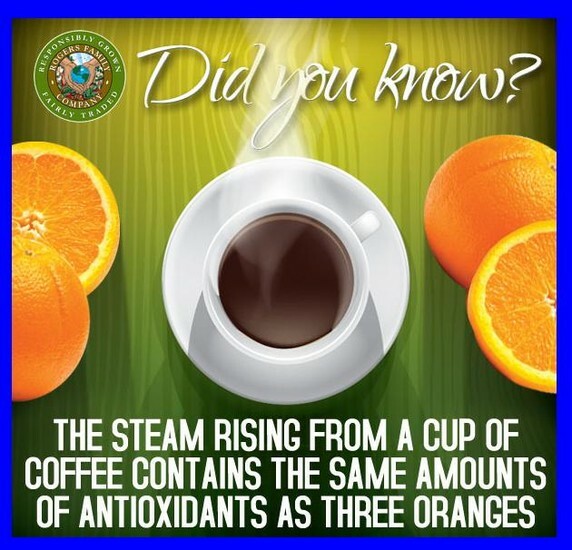 Actually, we are just finding out that coffee has more antioxidants than any other foods. It also helps protect against type 2 diabetes, liver cancer, and helps promote a healthy heart. Coffee has long been used to help us perk up in the morning and get going. But now some research is suggesting that it is actually good for the brain and it might be useful in preventing Parkinson’s disease. It is also suggested that drinking coffee may offer some protection against developing Alzheimer’s. 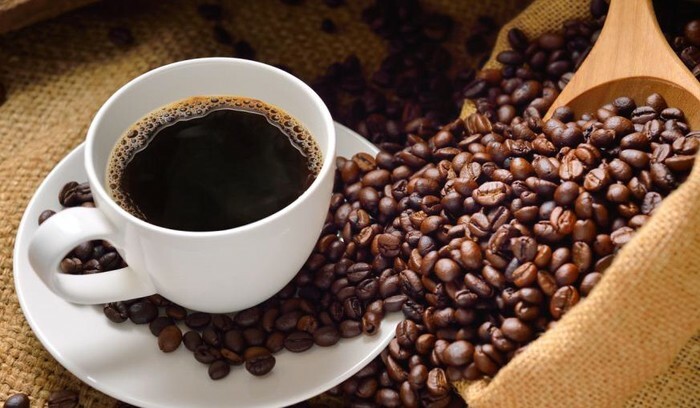 In moderation, it seems that coffee can help reduce the risk of heart failure with participants in one study demonstrating an 11% lower risk of having heart failure and stroke when compared to those who did not consume the dark, tasty liquid. Some studies have indicated that drinking just two cups of coffee a day can reduce the risk of liver cancer by as much as 40%. 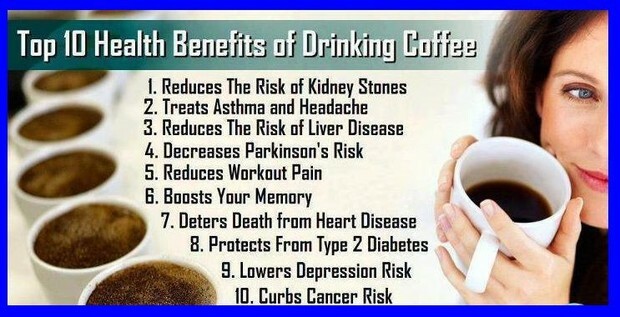 Longevity of life is another health benefit we get from coffee. A New England study indicated that individuals whose ages spanned from 50 to 71 reduced the risk of dying from heart disease, diabetes or other types of health problems. 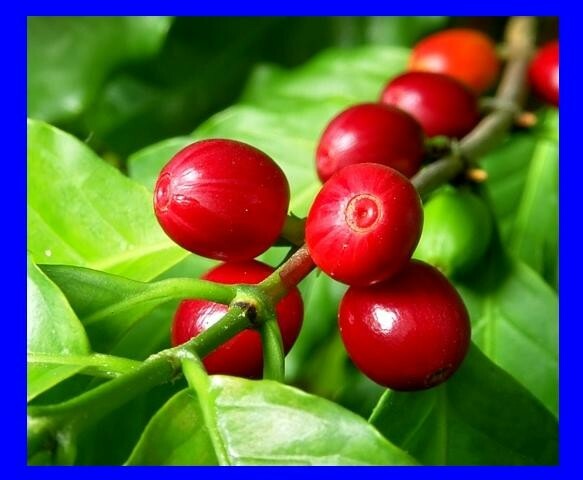 This is not necessarily due to the presence of caffeine, but antioxidants which are useful for fighting off diseases. These positive results are the same for coffee drinkers whether they prefer decaf or regular coffee. If you are selective about the type of chocolate you purchase, you might be gaining quite a few health benefits. Dark chocolate, made with high content of cocoa has actual nutritional value. For instance, it has fiber, iron, copper, zinc and several other minerals. It’s also loaded with antioxidants and can have more than blueberries or acai berries. The flavonoids that are in dark chocolate stimulate the endothelium which is the lining inside arteries. When stimulated, they start to produce nitric oxide which causes the arteries to relax. This means lower blood pressure and increased blood flow. 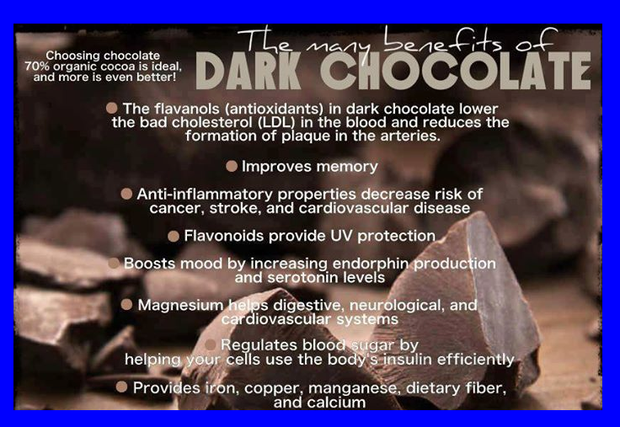 Some studies are showing that dark chocolate (made with real cocoa) can help reduce the risk of cardiovascular diseases. It can also improve brain function because of the increased blood flow to the brain. Cocoa might improve cognitive function for the elderly as well as improving verbal fluency. This may mean it helps prevent Alzheimer’s or dementia. There have also been a few studies that have shown dark chocolate may reduce insulin levels which means it might be beneficial for diabetics and helping to control blood sugars. 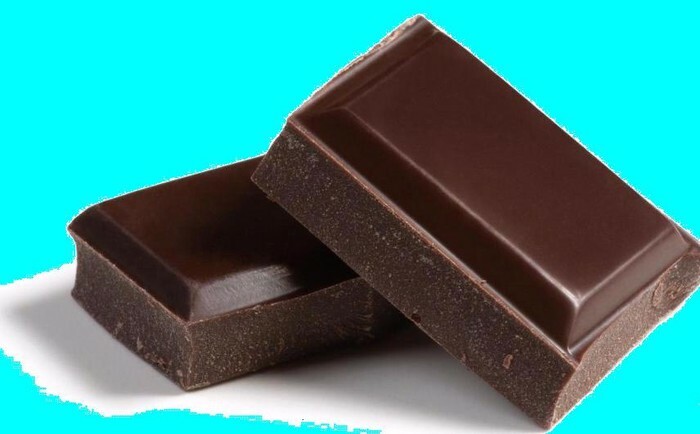 Participants who ate dark chocolate for 15 days saw insulin drop by about half. If insulin sensitivity can be controlled, it may be possible to prevent type 2 diabetes. Chocolate might be helpful in controlling insulin levels. Apple Cider Vinegar has many different uses around the house. Over the last few years research has begun to support that apple cider vinegar does offer several benefits for our health. 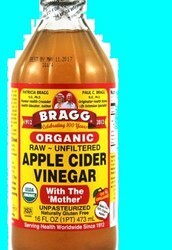 Perhaps of interest to many people is the fact that apple cider vinegar can help with weight loss efforts. This seems to be due to the fact that vinegar has the effect on certain genes that help the body break down fats. Used along with other weight loss practices like portion control and exercise it can aid in the efforts. It can also help the body control blood sugar levels. 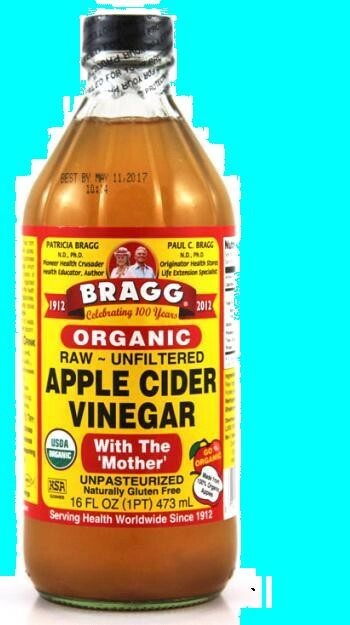 In some studies, it has been demonstrated that apple cider vinegar can be as effective as many medicines that are commonly used for controlling blood sugar. The vinegar works in the body’s digestive system and blocks some of the starch from being digested so that it doesn’t’ raise the blood sugar level in the body. When the vinegar is taken with a starchy meal, instead of starches digesting, they become food for the good bacteria found in the gut. 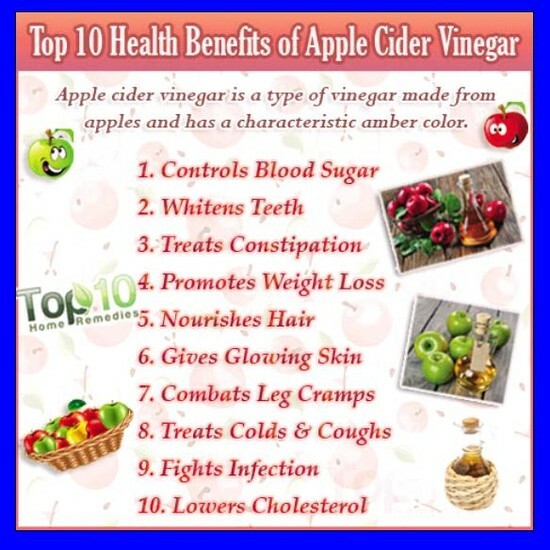 Apple cider vinegar also has some benefits on the outside of the body. Its anti-bacterial properties make it useful for treating acne. It also absorbs the extra oils from the skin. It can be combined with onions and used to improve the appearance of age spots and mixing it with massage oil it can be used to fight cellulite. Since apple cider vinegar contains antiseptic properties, it can be used to fight fungal infections such as a yeast infection or candidiasis. Another great health benefit from apple cider vinegar is relieving constipation. It works in the body to help produce a bowel movement because of the pectin it contains. Pectin is a water soluble fiber which is beneficial for helping the bowels move. On the other hand, the pectin also helps coat the lining of the colon so that it has a soothing effect and alleviates the symptoms of diarrhea. 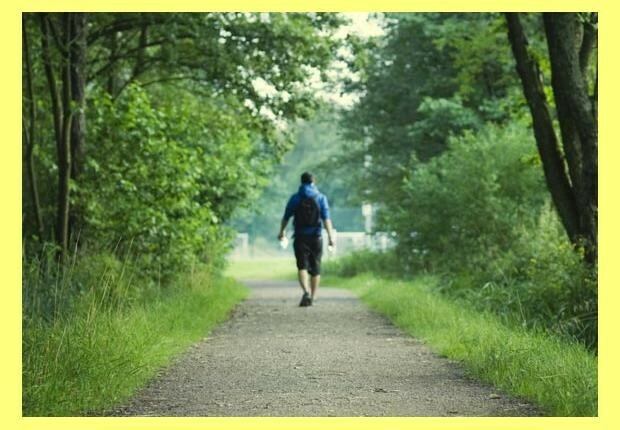 Walking is a low impact way to exercise that is good for just about anyone. 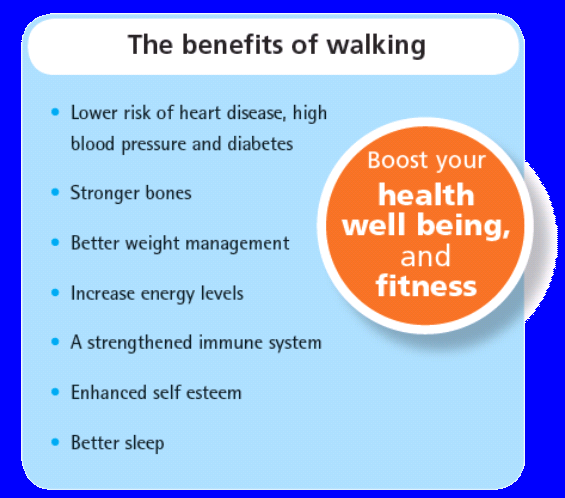 People of every age and ability will find walking a great way to reap health benefits. Regular walking is beneficial for helping keep your heart and cardiovascular system working properly. This helps greatly reduce the risk of both stroke and heart disease. Because it can help lower “bad” cholesterol, it can help keep blood pressure within normal. Not only does it help prevent heart disease, walking can also help reduce the risk of other diseases like type 2 diabetes and some types of cancer. Another reason many people engage in walking is to help lose weight or maintain a healthy weight. Walking can help increase muscle tone and mass so that you increase your metabolism and burn more calories doing other daily activities. 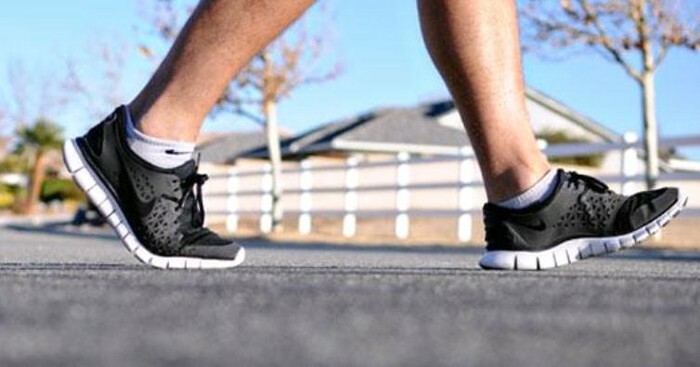 Walking can also help build strength in your legs, calves, glutes and hamstrings. It is considered to be one of the weight-bearing activities, which means it can help strengthen the bones and protect against osteoporosis. It may seem backwards, but walking can help you increase your energy levels. Taking a brisk walk is a natural energizer. It increases circulation and oxygen which basically energizes every cell in your body which helps you feel a lot more alert. Getting your stiff joints moving can help relieve muscle tension and you will not feel as sluggish. Taking a quick walk after lunch can boost you just enough to help you have the energy to get through the rest of the day. Coconut oil has been gaining in popularity as its health benefits become better known. It contains several acids including lauric acid, caprylic acid and antimivrobial lips which have antiviral, antibacterial and antifungal properties. These work together to strengthen the immune system. Once it is ingested, lauric acid is converted by the body into monolaurin which is beneficial to help the body deal effectively with bacteria and viruses that can cause diseases such as influenza, herpes, HIV and cytomegalovirus. Another health benefit of coconut oil is that is can be useful for helping with weight loss efforts. In the oil there are fatty acids, both short and long chain that help the body take off extra weight. 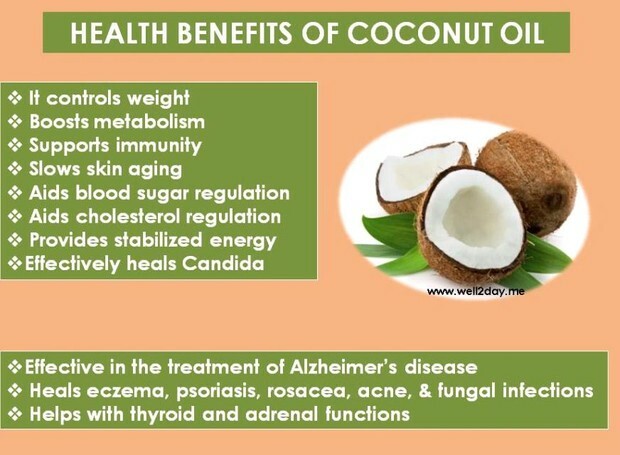 Coconut oil works to increase the metabolic rate because it removes stress son the pancreas. This gives the person more energy and helps burn off the weight. If you massage coconut oil into your skin it can work as a moisturizer. It works similar to mineral oil, but without the negative side effects. 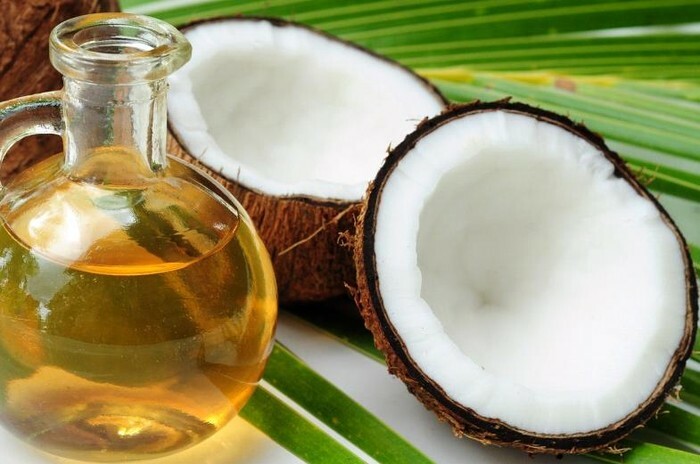 Coconut oil is a natural way to combat aging’s effect on the skin and it can also be an effective treatment for some skin diseases like dermatitis, psoriasis, eczema and other types of skin infections. It contains antioxidants which makes it good to use for preventing degenerative diseases and premature aging. It is important to note that these health benefits come from moderate consumption of the foods listed. Going overboard on any one item is usually going to lead to health problems over time. Moderation is the key to reaping these benefits and enjoying their positive impact. Overindulgence can often lead to health difficulties rather than offering help.